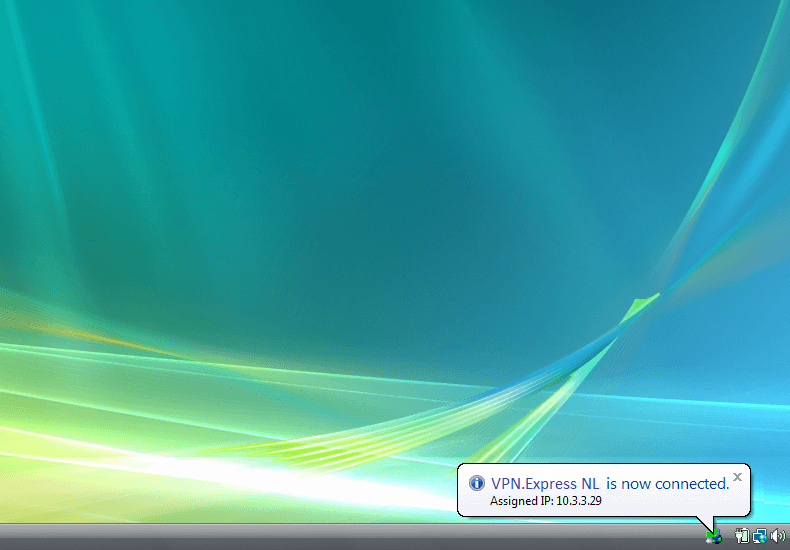 1 Download the official OpenVPN Client. 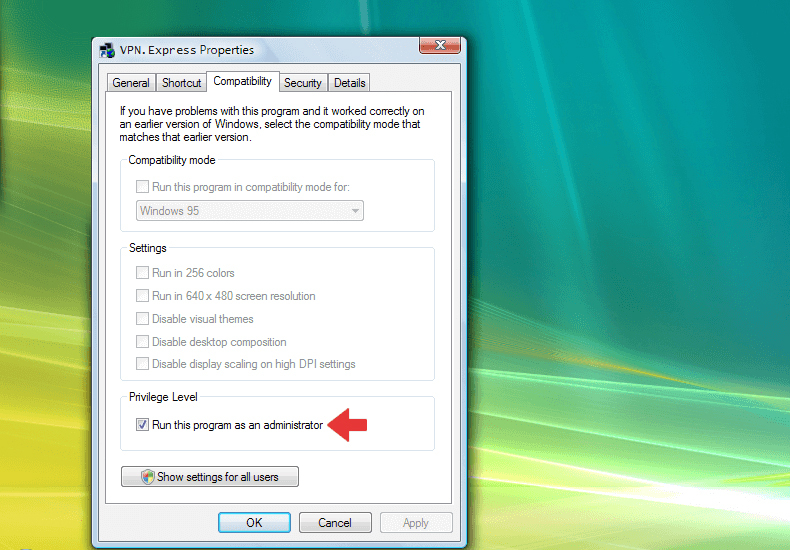 2 Run the setup with administrator privileges and follow the installation steps. 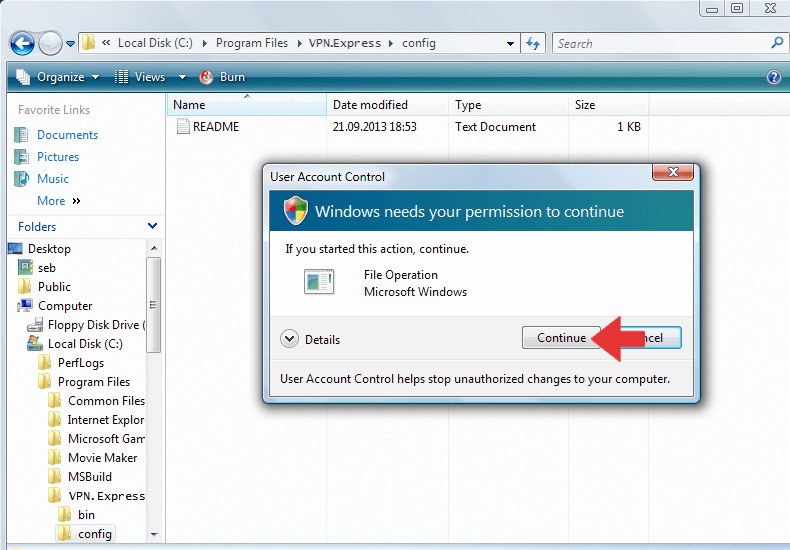 Confirm the Windows security messages. 3 Download the configuration file and unzip it. If you want to store your login information permanently, you have to edit the file userpass.txt and enter your hide.me login information there. Copy all files to the OpenVPN configuration folder (by default C:/Program Files/OpenVPN/config/) and confirm the Windows security messages. 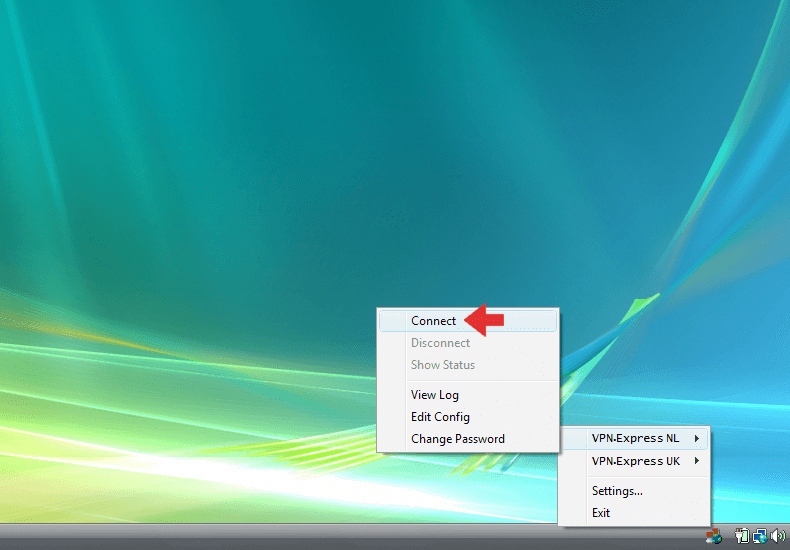 4 Click with right on the OpenVPN desktop icon, click on "Settings" and go to the tab "Compatibility". Check "Run the program as administrator". 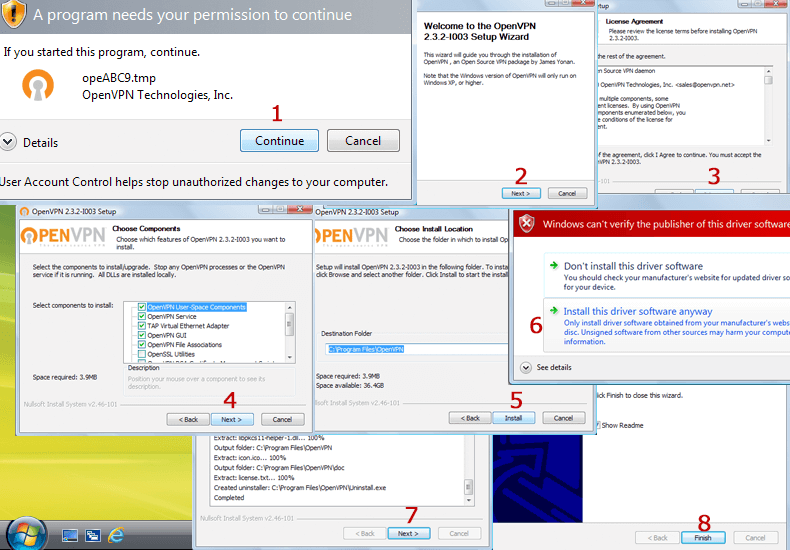 5 Start OpenVPN with administrator privileges and click with right on the OpenVPN tray icon, select your favourite location and click on "Connect". 6 Once the connection has been successfully established, the OpenVPN icon turns green. You can manage your VPN connection with OpenVPN. 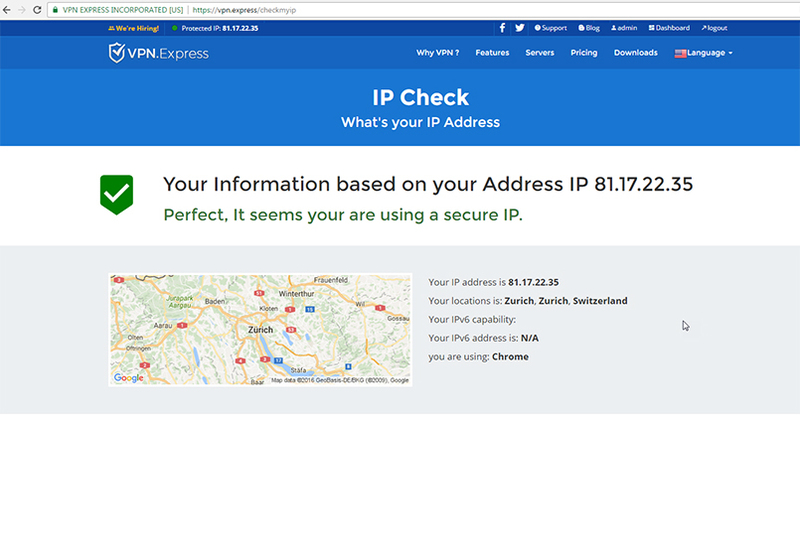 Go to vpn.express/checkmyip to see if your connection is now using our VPN server.